The cover reveal is one of my favorite things about a book release. The writing part of getting published is hard work, but letting your publisher create a gorgeous cover for your novel is easy. This is the beautiful cover that Tule Publishing and their talented artist, Lee, landed on. I absolutely LOVE it. Don’t forget to mark your calendars. My third novel WAKING UP JOY releases exclusively in digital on October 8th, 2014. 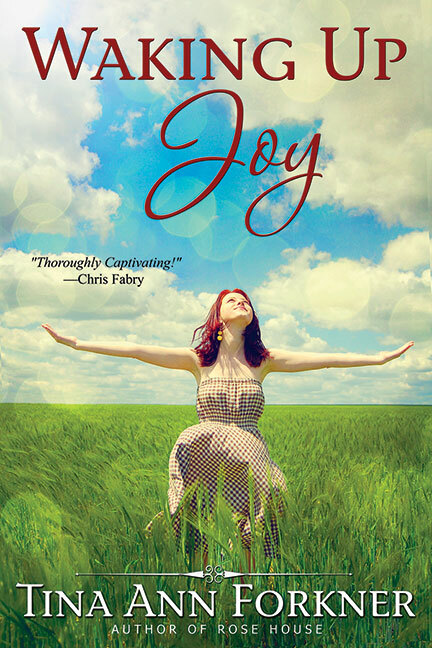 I can’t wait to share “Joy” with you! Previous Book News: Save the Date for My Next Novel! Love the cover! Really depicts a joyful spirit. Thanks, Sharon. I hope it makes people happy when they read it.